The driver has to be installed in your computer first.  Once the base is connected with your computer, place the handset into the base and press the SCAN button to enter communication mode. Then go to [Control Panel]\ [System]\ [Hardware]\ [Device Manager]\ [Ports (COM & LPT)], you will see “Prolific USB-to-Serial Comm Port (COM number)” showing as the picture below. 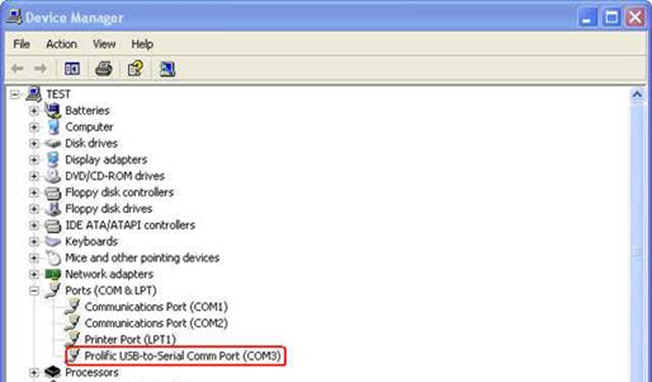 If it shows “Prolific USB-to-Serial Comm Port (COM 3)”, for example, set “Comm. Port” to COM 3 in the software.